Today is her first day in the role. 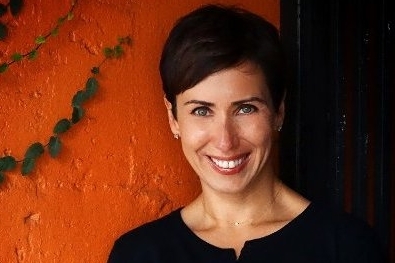 PALO ALTO, CA: Sabrina Guttman has joined next47, Siemens’ venture capital startup, as head of marketing communications. Her first day in the role is Monday, she said in a LinkedIn post. Her title is marketing communications director. Guttman declined additional comment. Siemens set up next47 in October 2016 to "foster disruptive ideas more vigorously and to accelerate the development of new technologies," it said in a statement at the time. The unit, run by CEO and managing partner Lak Ananth, has a footprint in Munich, Shanghai, and Berkeley, California, according to Bloomberg. Guttman was most recently Hewlett-Packard Enterprise’s VP of strategic communications. She departed the role in February, according to her LinkedIn account. Previously, she was Burson-Marsteller’s U.S. technology practice chair for three years. Guttman has also worked at Ruder Finn as global head of the agency’s technology and innovation practice and held roles at AxiCom North America, Business Objects, IBM, and Sun Microsystems. This story was updated on June 21 with additional information and to correct the leadership of next47.